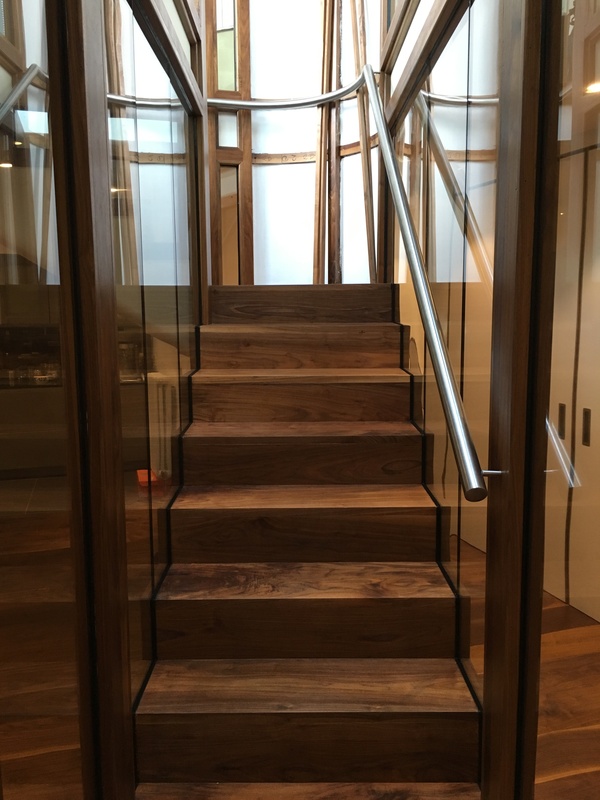 Safe, elegant and strong, glass is the perfect material to an unimpeded view. 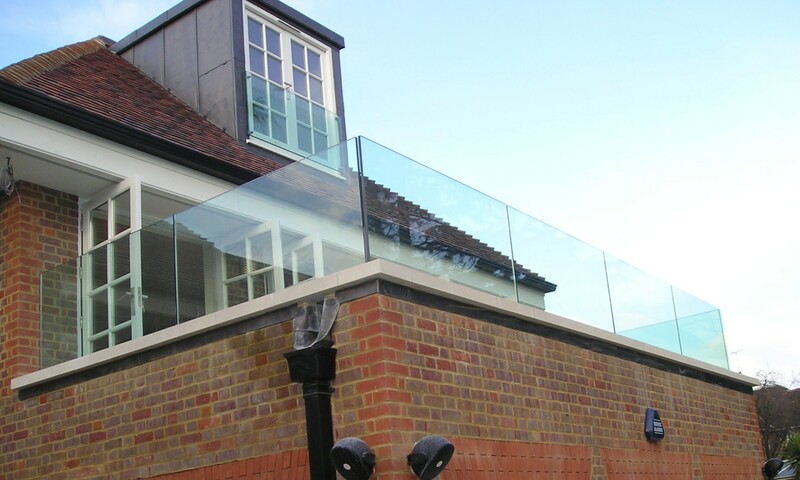 External and internal barriers or balustrades can turn a necessary safety requirement into a design statement. 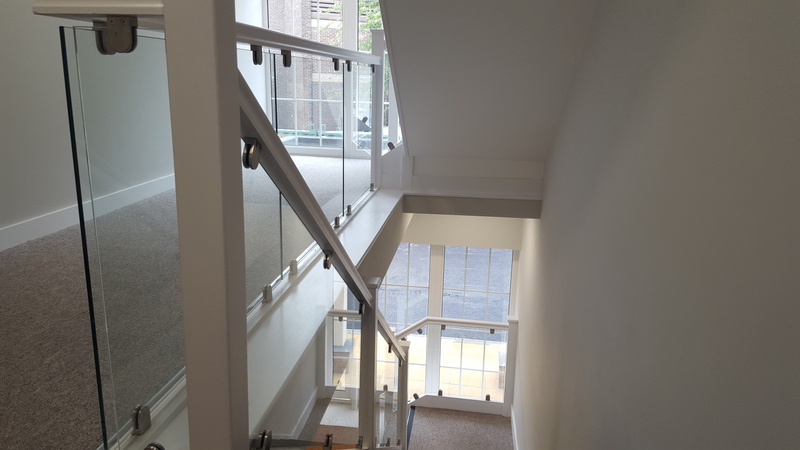 At Billericay Glass we can provide both structural and conventional glass barriers with minimal framing for maximal visual impact. 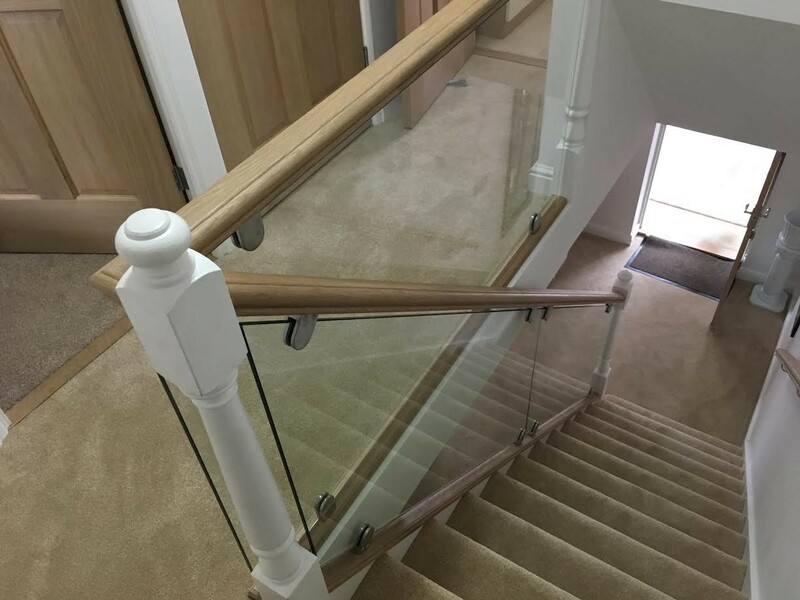 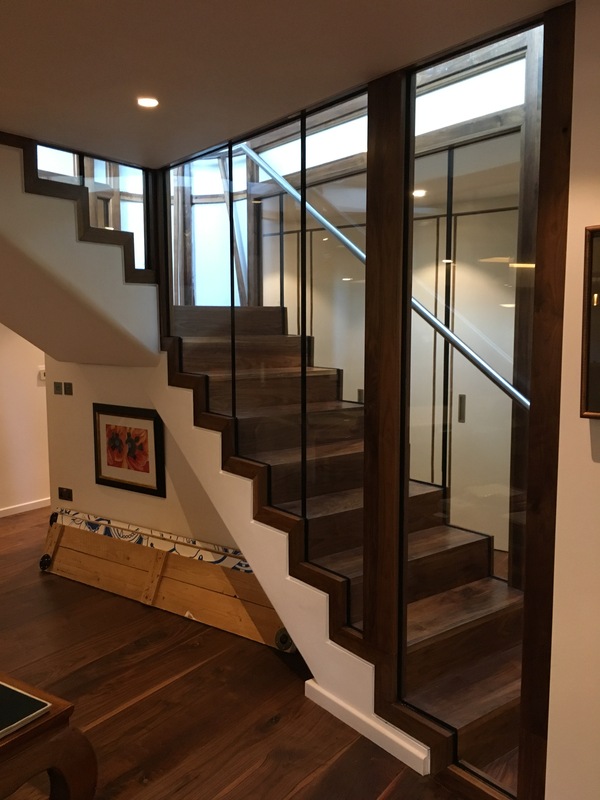 Our balustrading systems can be used externally around swimming pools and balconies or internally for staircases and landings. 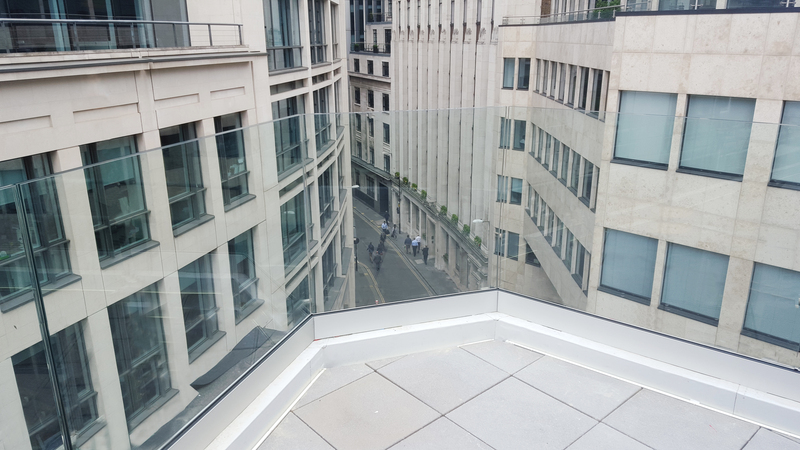 Why use glass as a barrier? 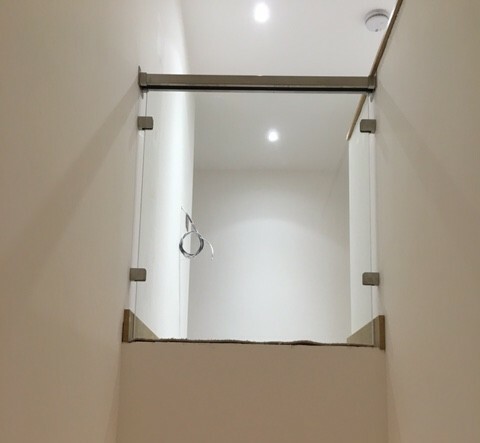 The minimal fittings and unimposing glass create a stylish feature. 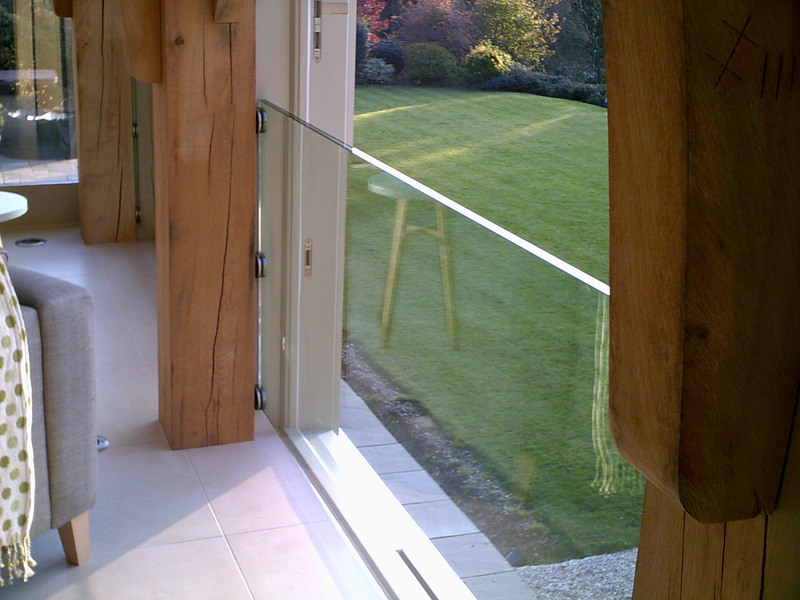 Glass used for guarding must confirm the highest safety standards and be strong enough to absorb impact. 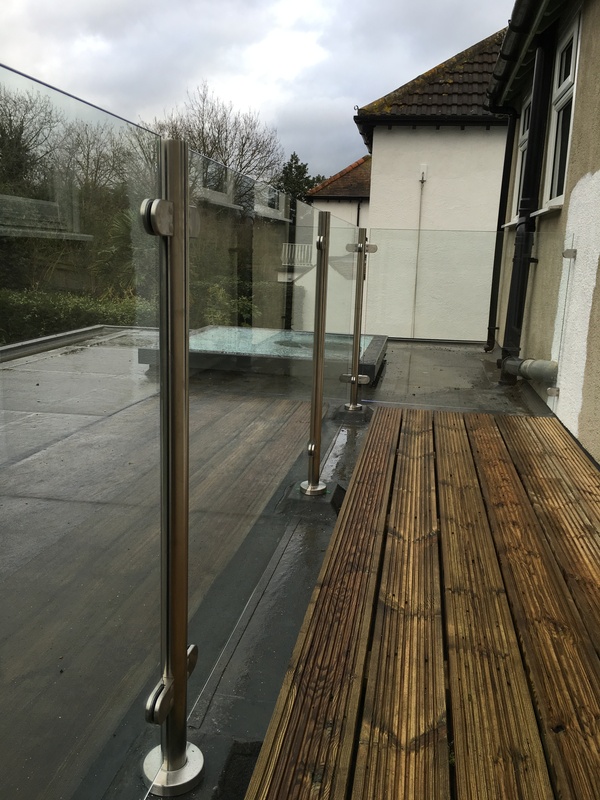 Billericay Glass installations comply with BS 6180: 1982 and BS EN 12600.